Village Center Automotive is a family owned and operated business that has been serving the automotive needs of our community since 1988. We have always prided ourselves in giving our customers the best possible service. Here at Village Center Automotive, it is our mission to provide you with friendly, honest, professional service. We look forward to doing business with you! We offer prompt, expert, friendly service and repair on domestic and foreign cars and light trucks. Our experienced technicians are state certified and ASE certified. No problem is too great or too small for our qualified professionals to handle. 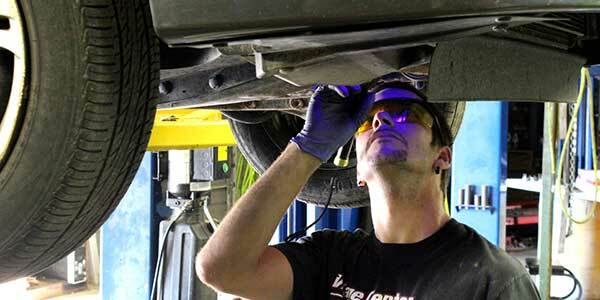 Here at Village Center Automotive, each vehicle is treated with the utmost concern and care for each of our clients. 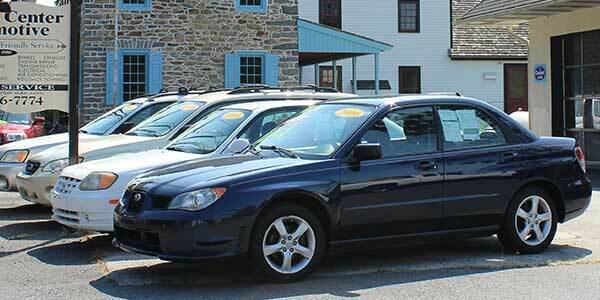 We sell quality certified pre-owned vehicles, specializing in Subarus, Hondas and Toyotas. We focus on providing the finest selection of clean, reliable, low mileage vehicles. Our vehicles are CarFax checked, followed by our inspection and certification process, then sold with a limited warranty, so you can rest assured the vehicle you purchase is mechanically sound and can be driven with confidence.